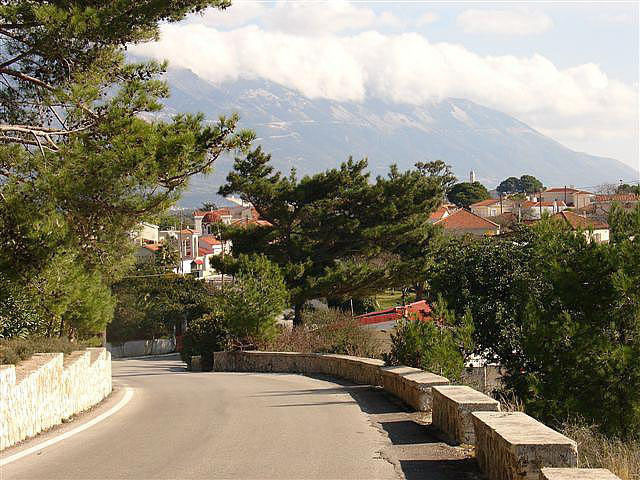 Lakirtha is a village in the south of Kefalonia, in the area that belongs, on Kapodistrian division of administration in Greece, in the municipality of Livatho. 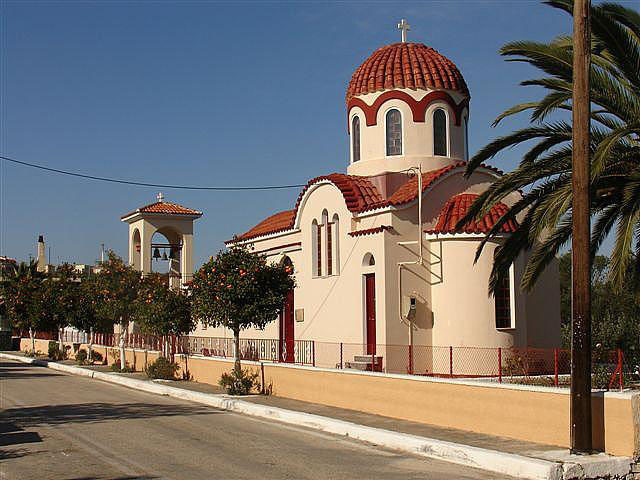 According to the census of 2011, in Lakirtha live about 600 permanent inhabitants. 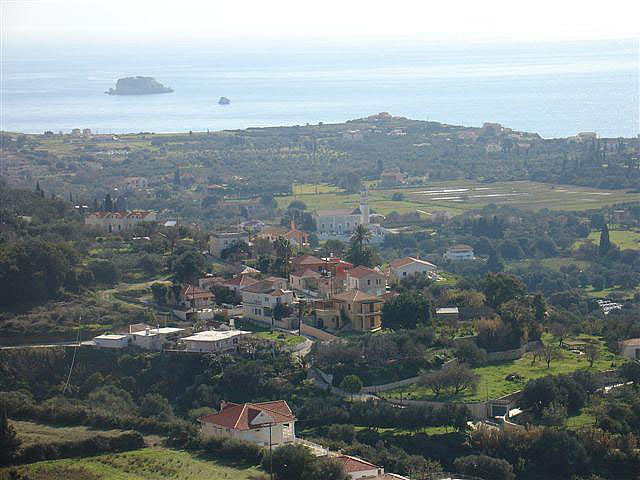 The village is built in amphitheater and has endless view to the south: one sees clearly the coast of Kefalonia, the tiny island of Dias and the Monastery of Panagia Diotissa, located on the top, and the northern coasts of Zakynthos. 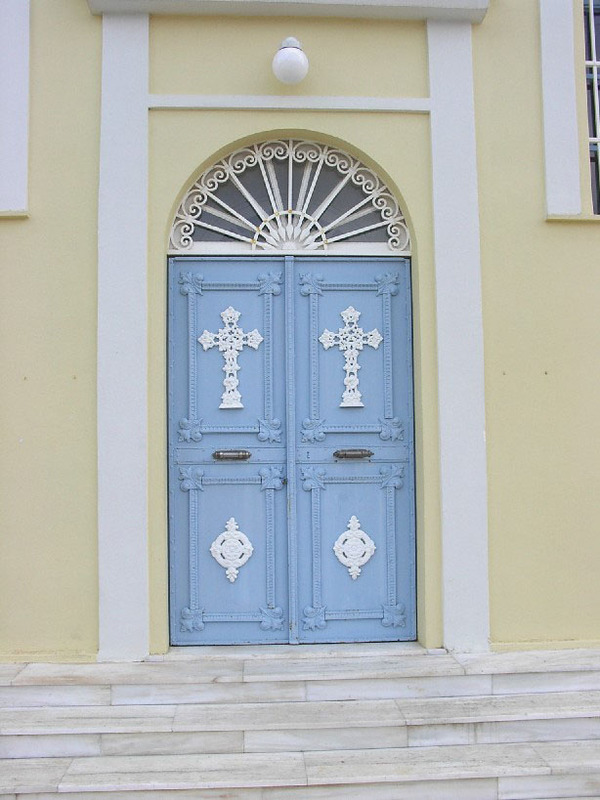 From Lakirtha of Kefalonia had passed the philhellene poet Lord Byron in the 19th century, during his tour in Greece. 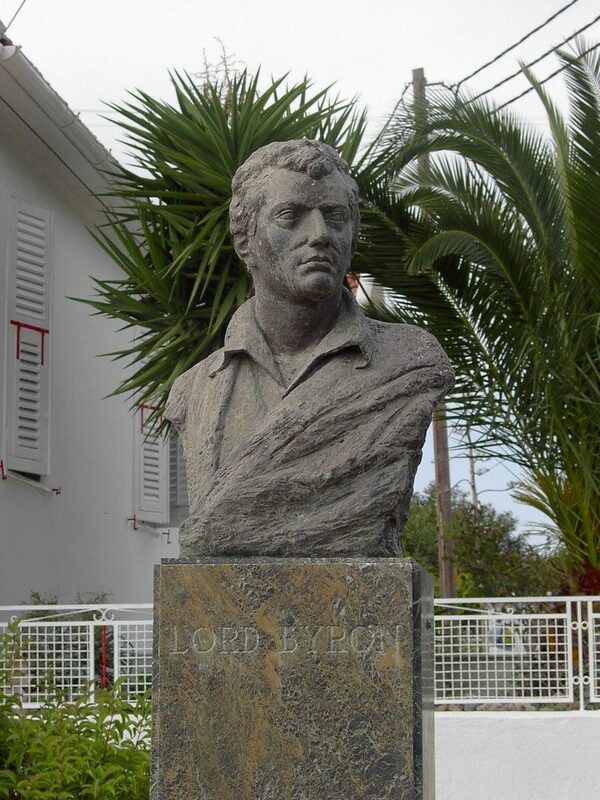 There is also in the village his bust, and a rock, called “Rock of Byron”, where according to the tradition, the poet sat and meditated. 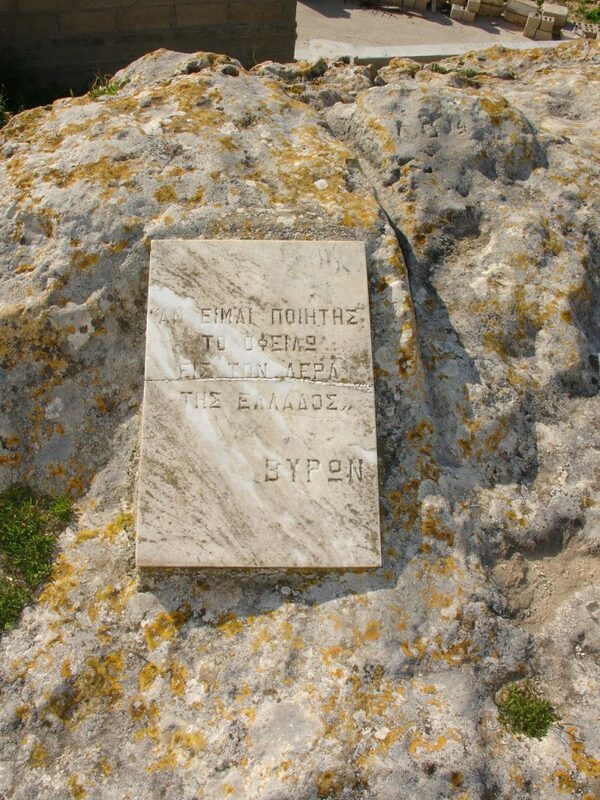 There is even today written a marble slab dictum of Lord Byron “the poet that I am, I owe to the air of Greece”. 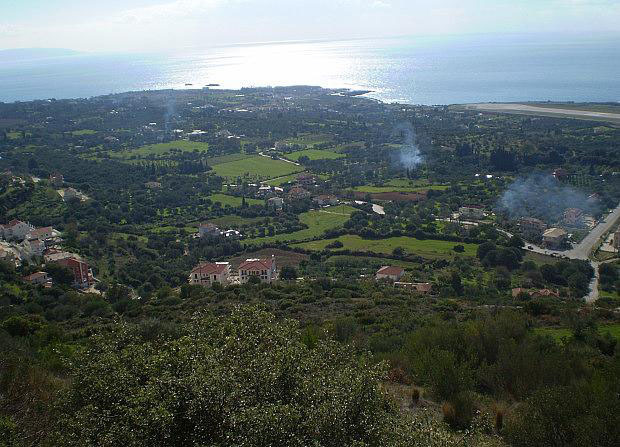 Near to Lakirtha, has been discovered by archaeologists a Mycenaean cemetery, where had been excavated four vaulted tombs with rich offerings, which display in the Archaeological Museum of Argostoli.